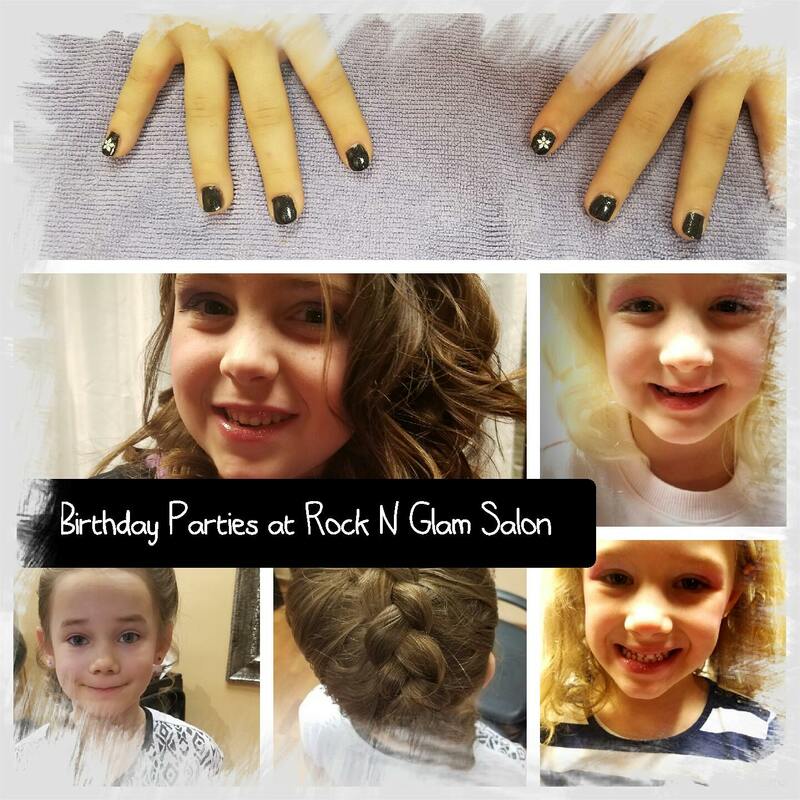 Need a birthday party idea? 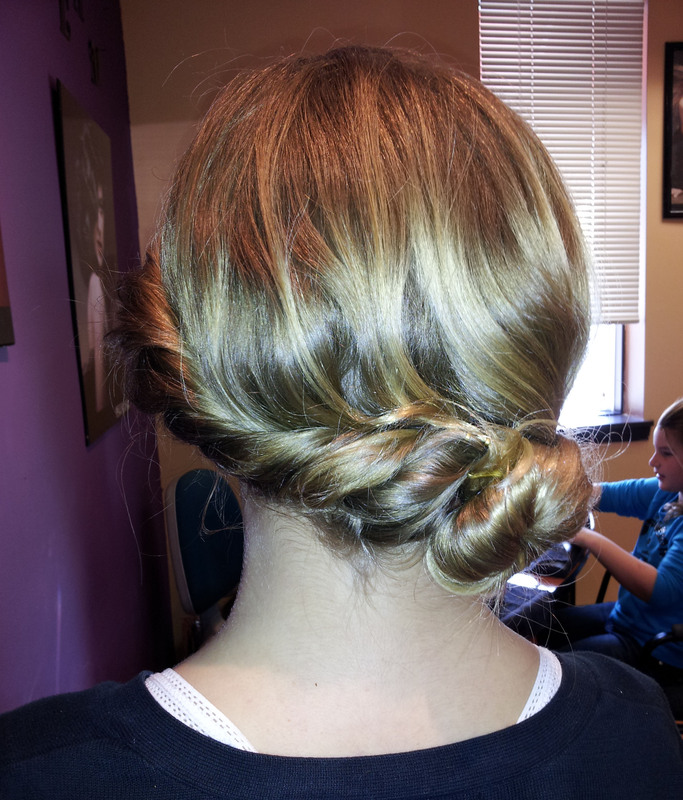 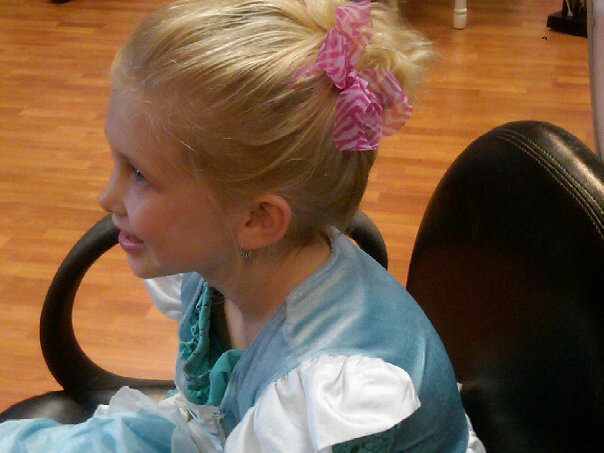 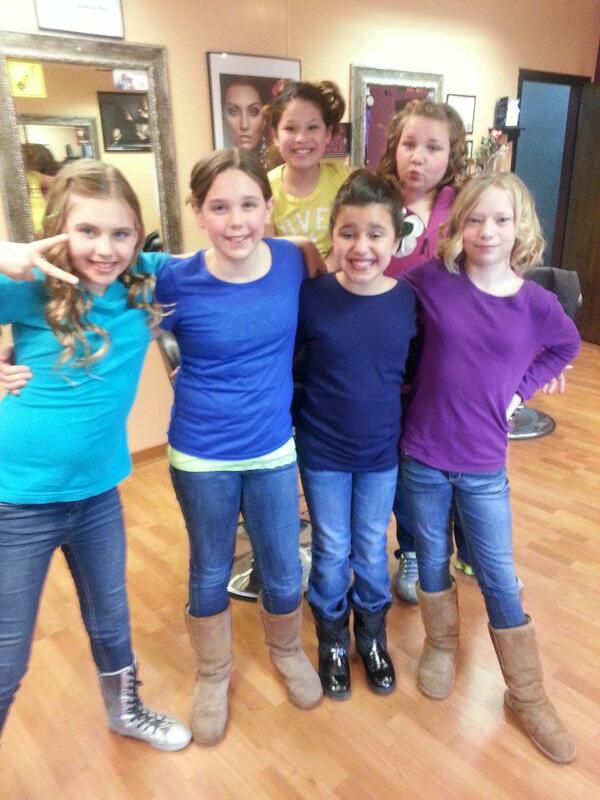 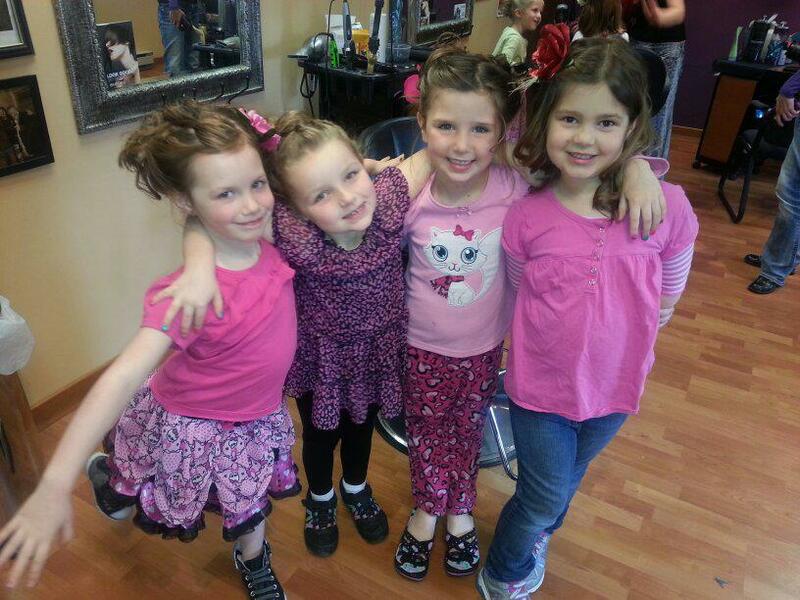 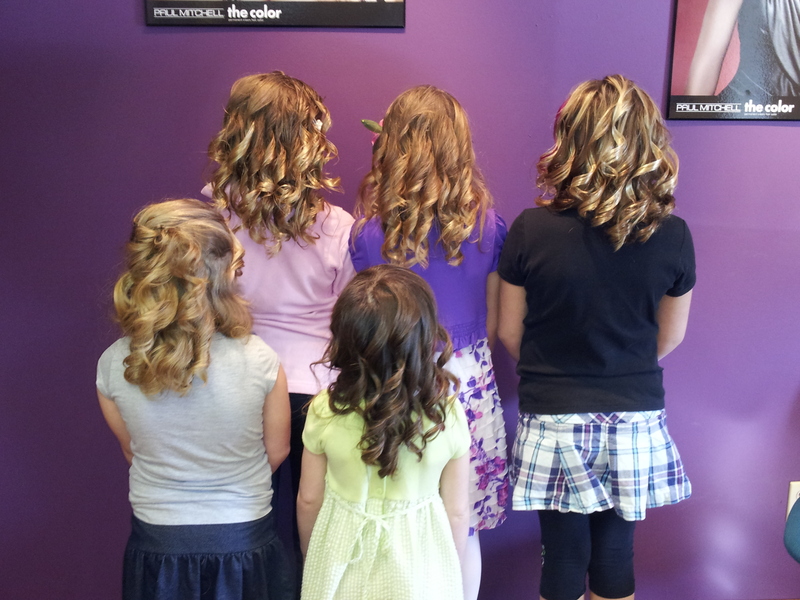 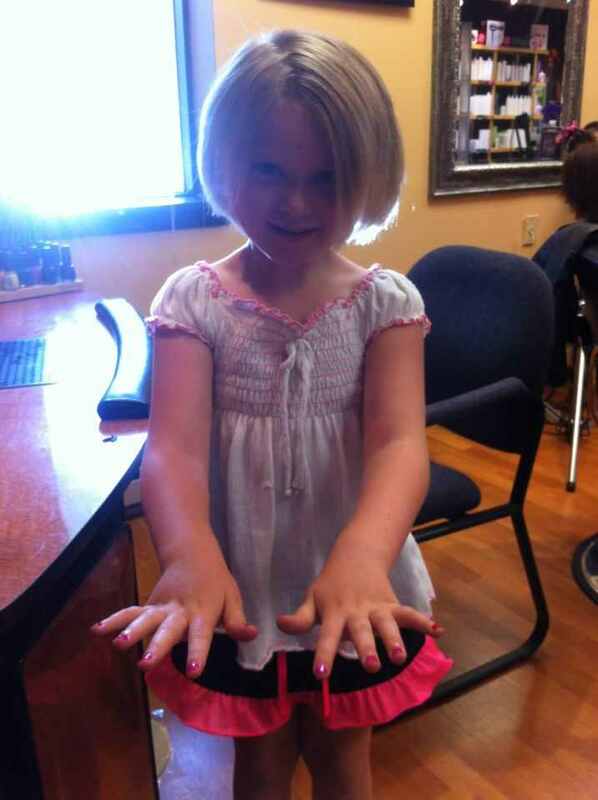 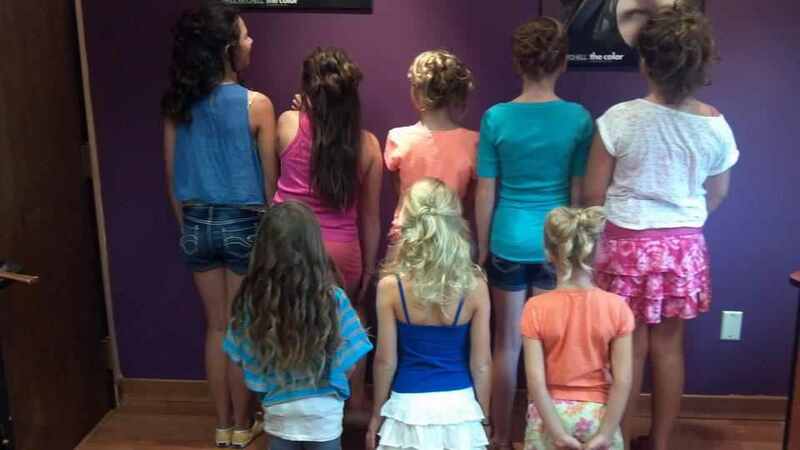 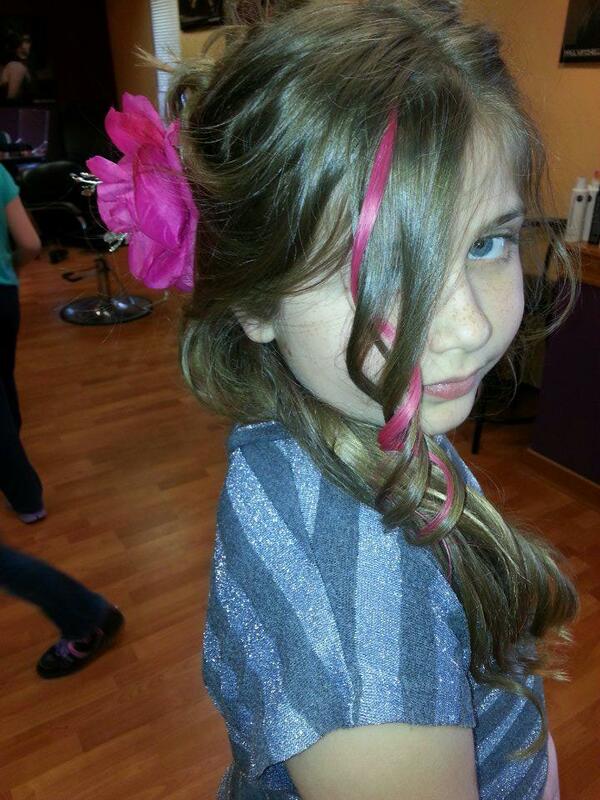 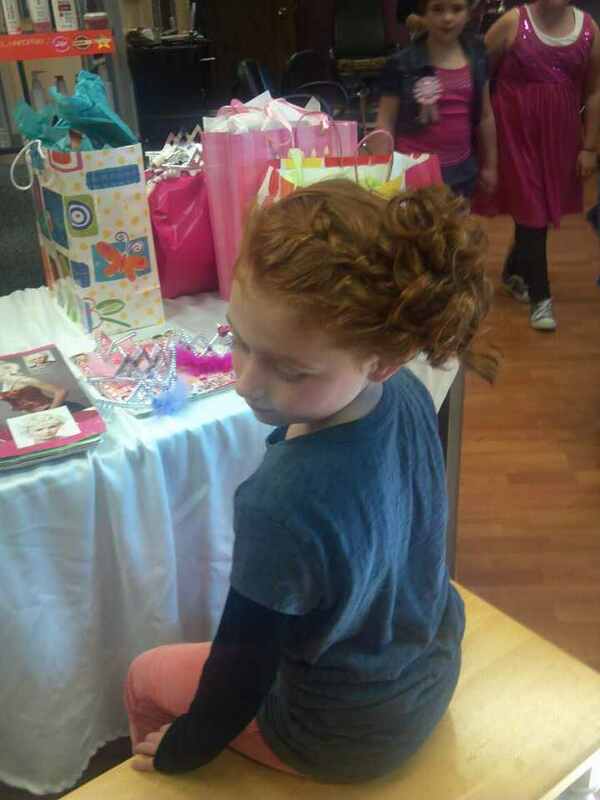 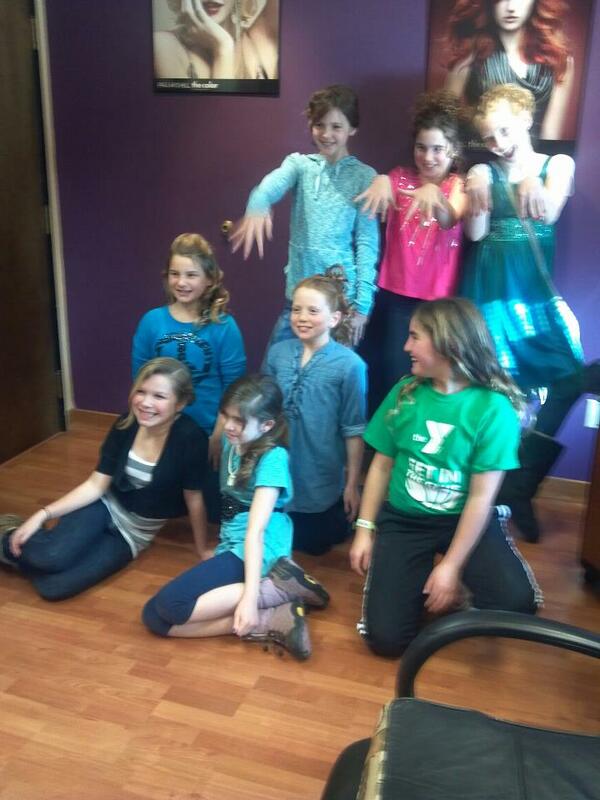 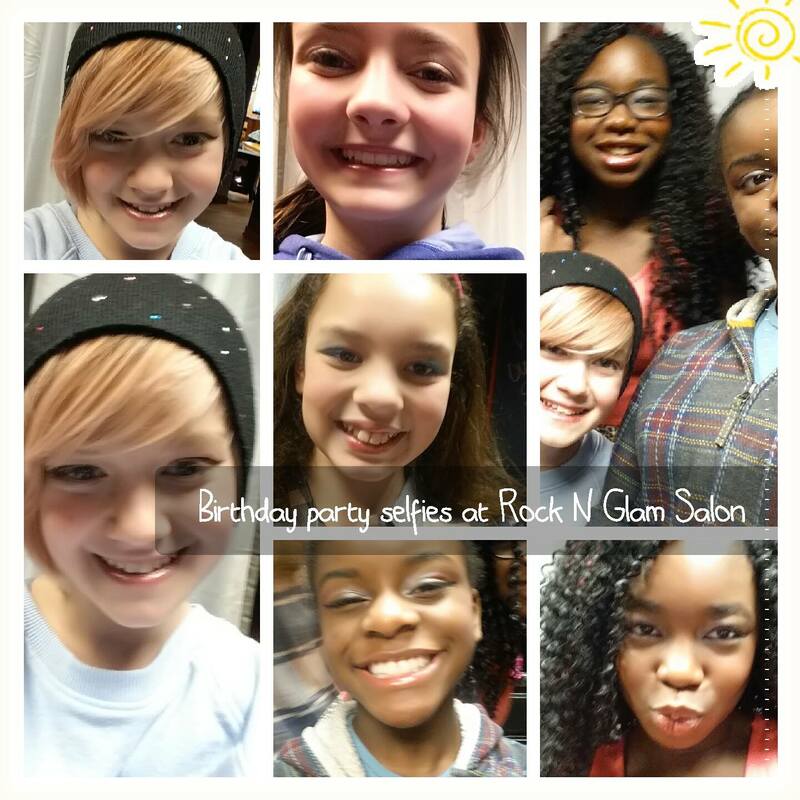 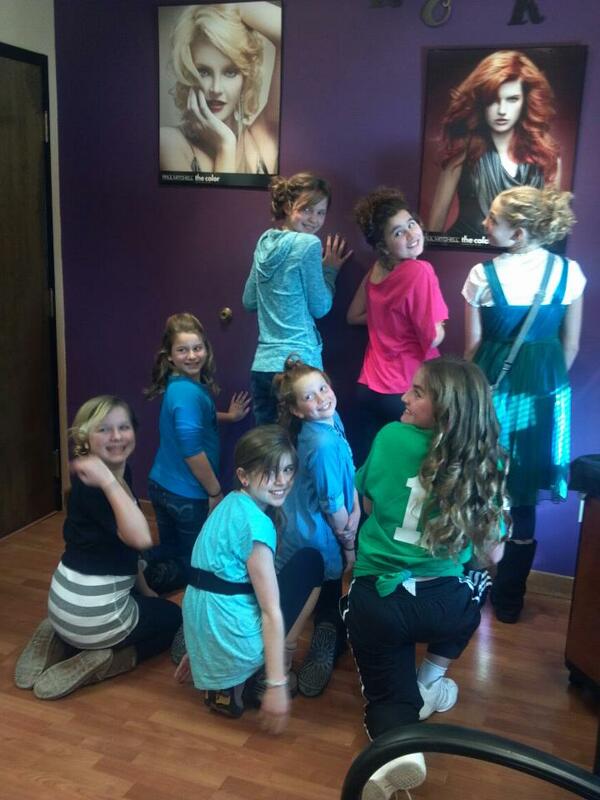 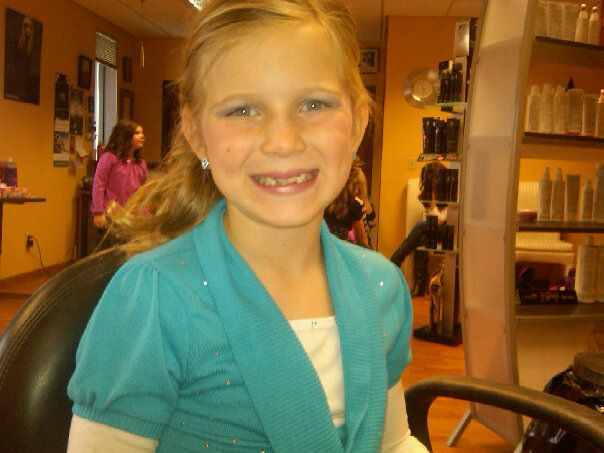 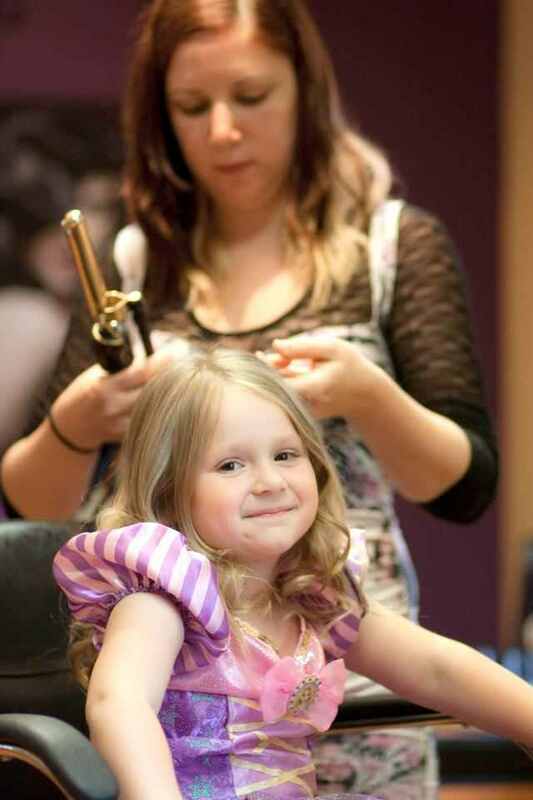 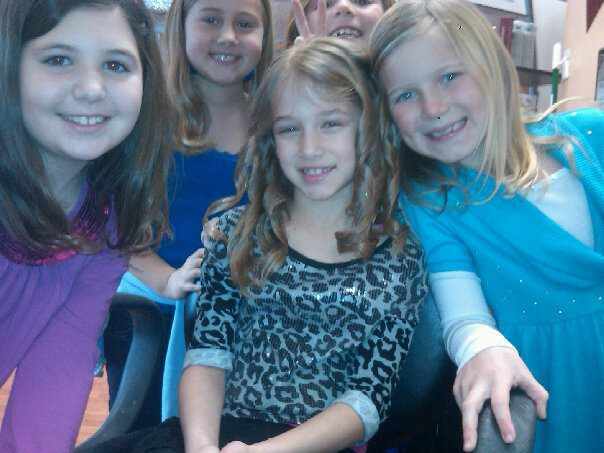 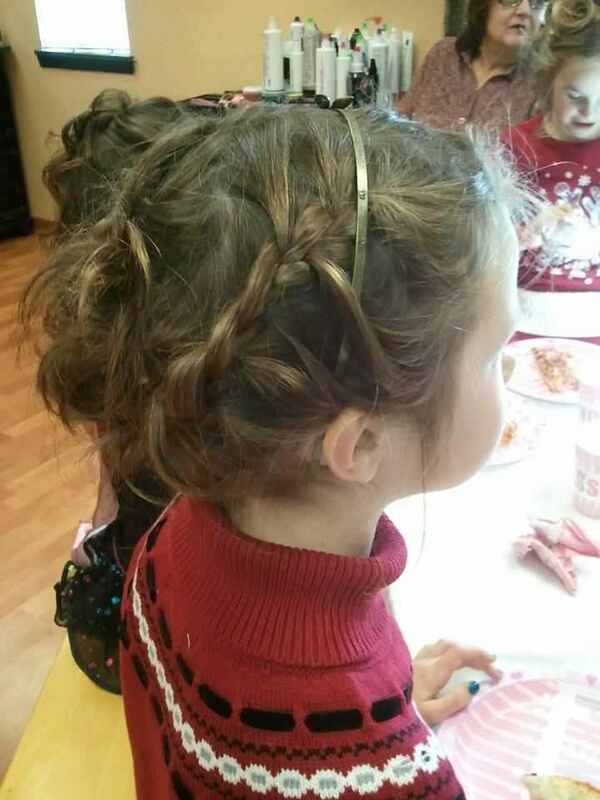 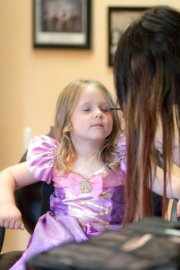 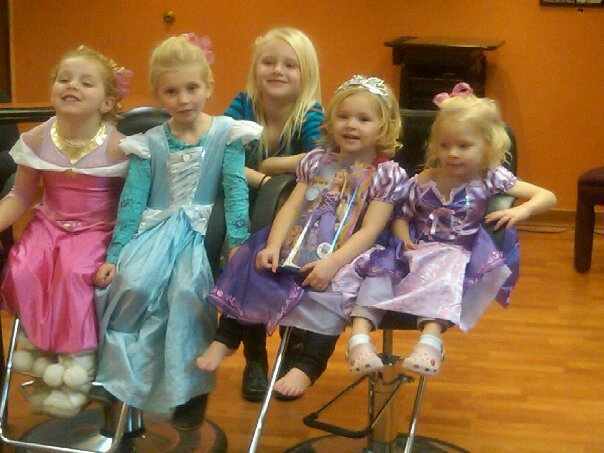 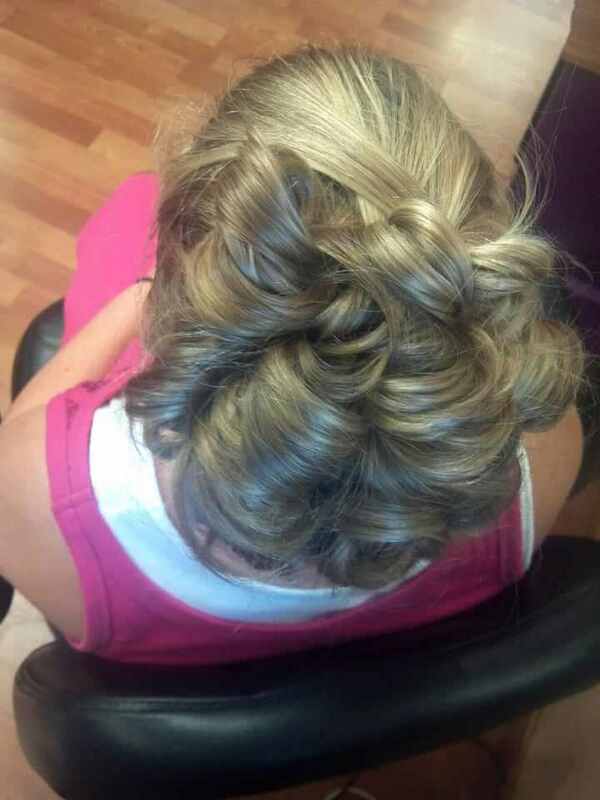 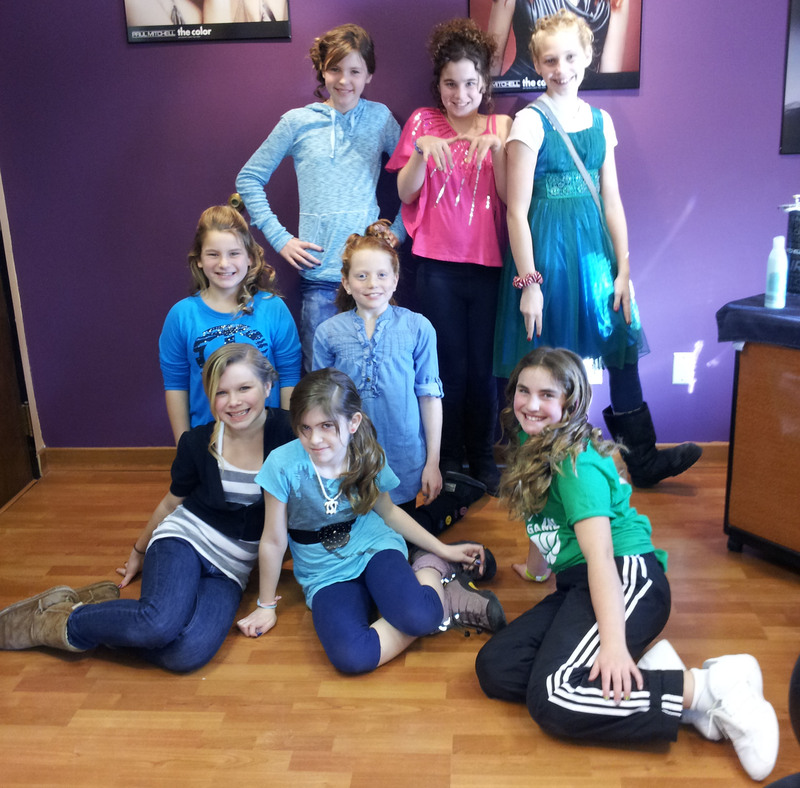 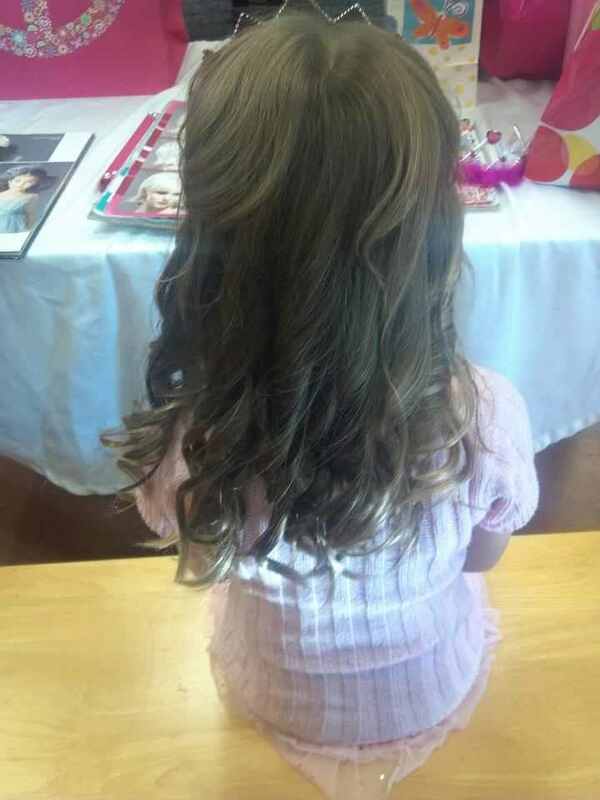 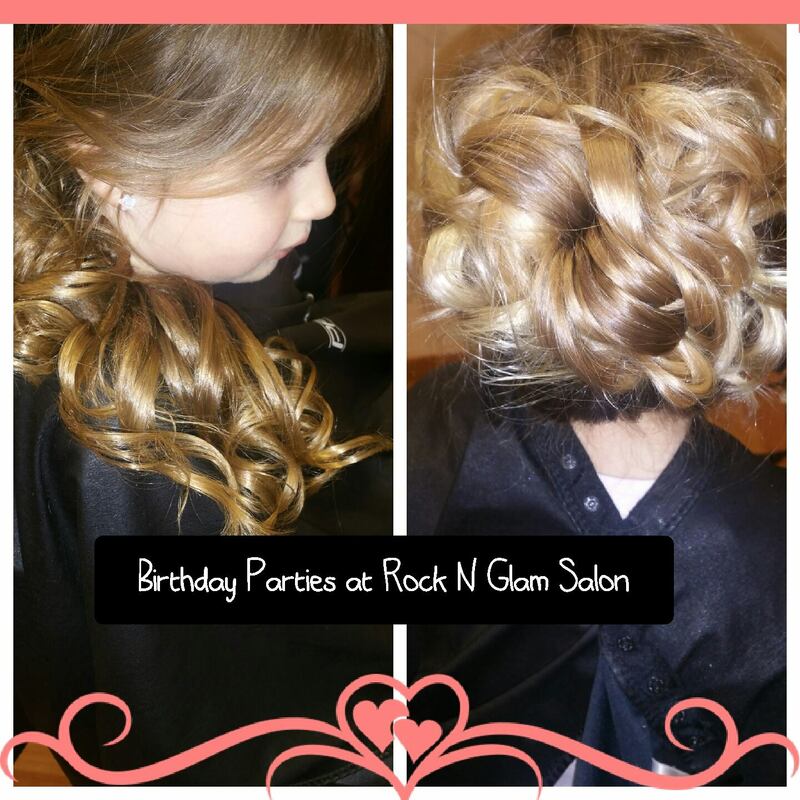 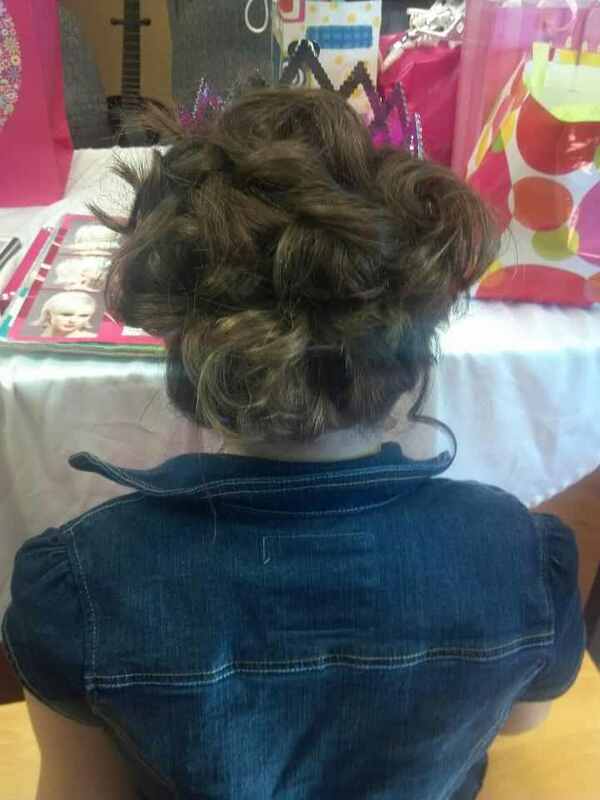 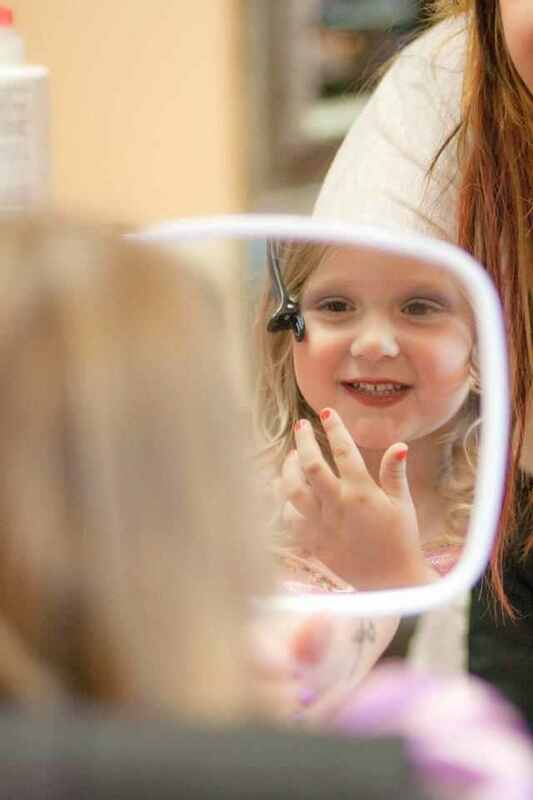 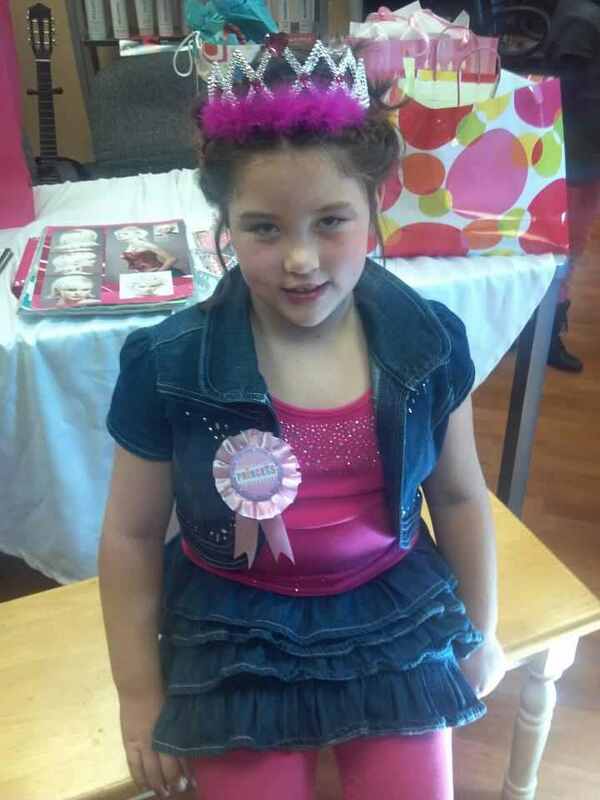 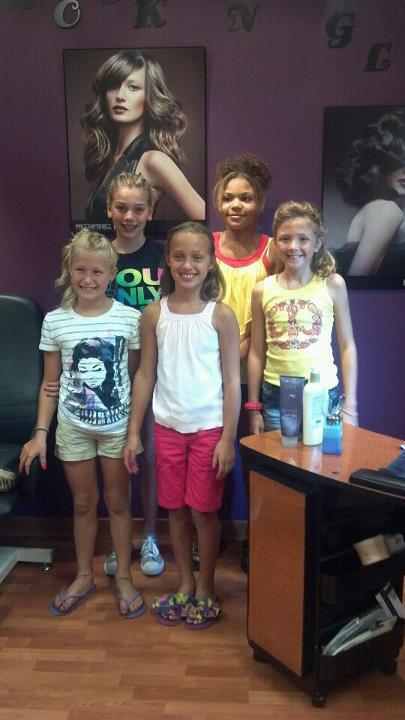 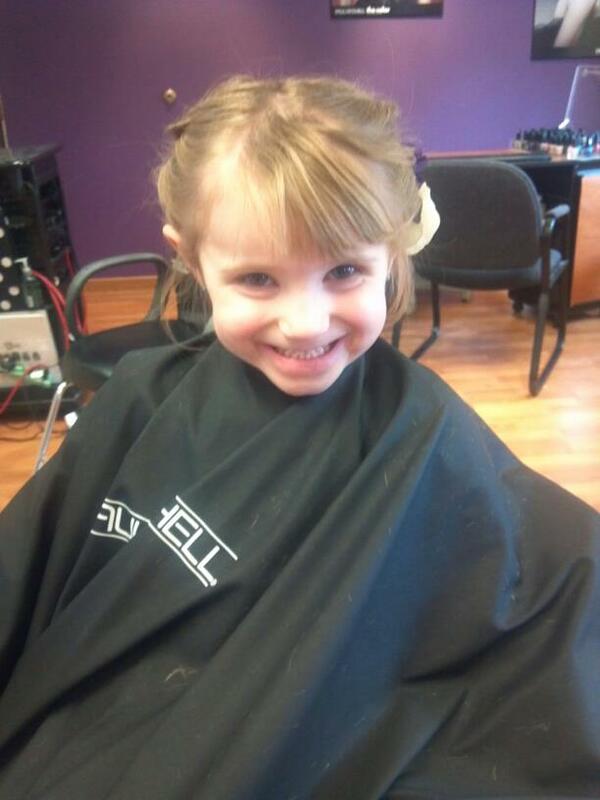 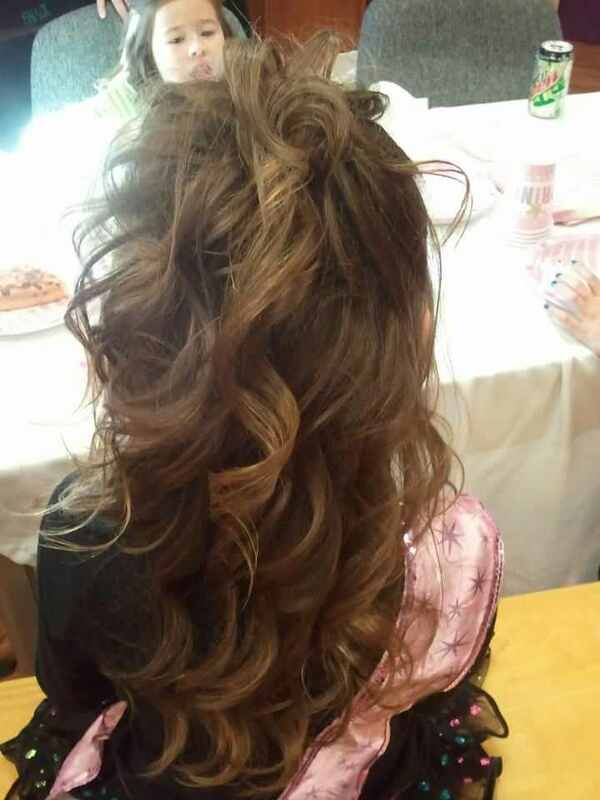 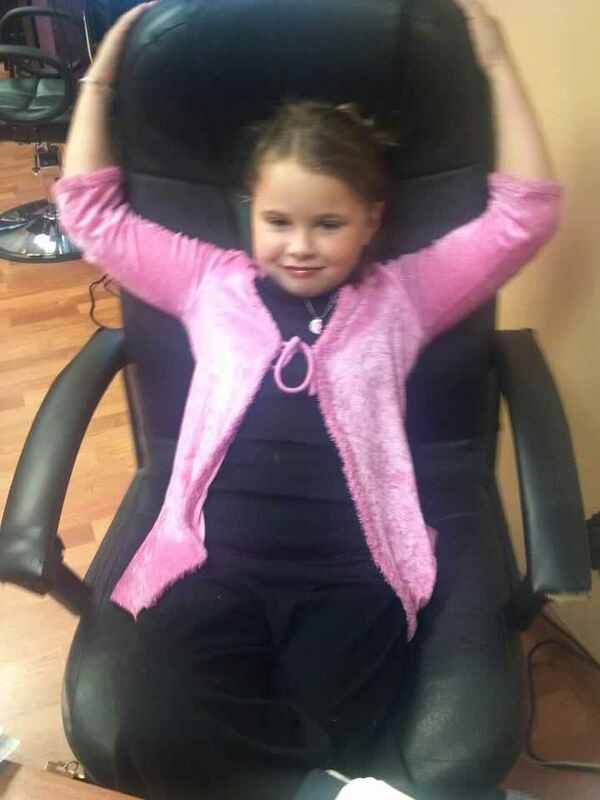 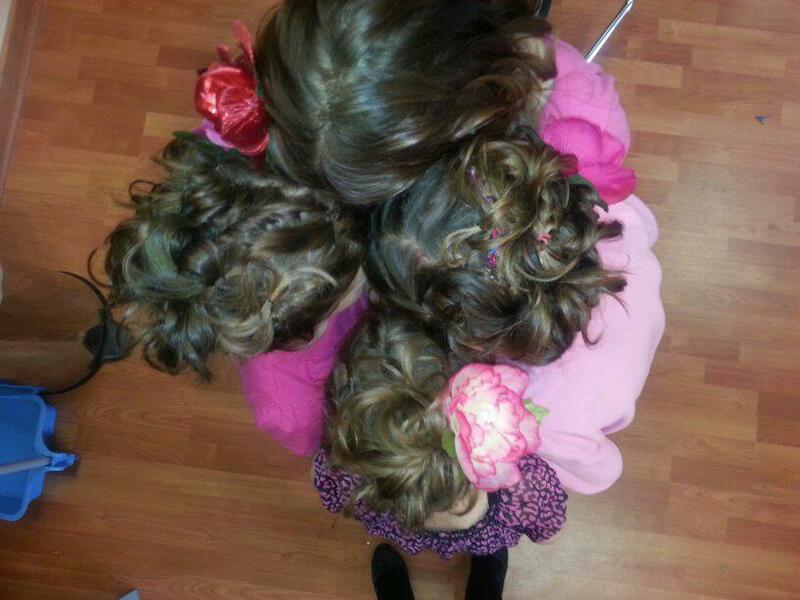 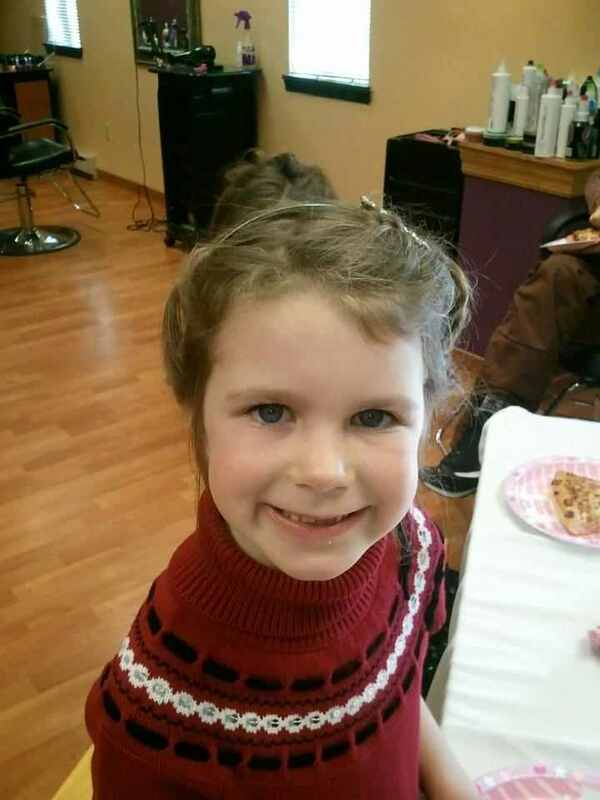 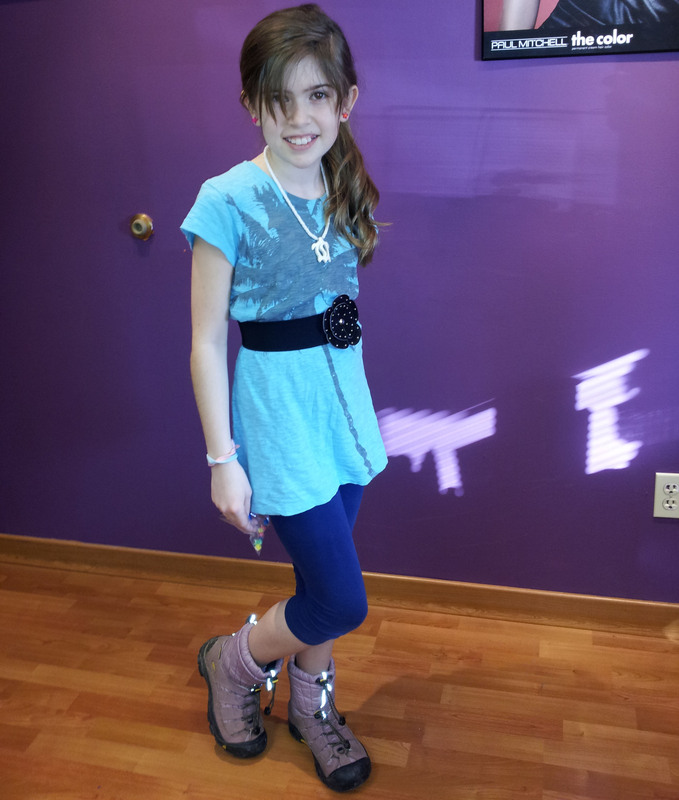 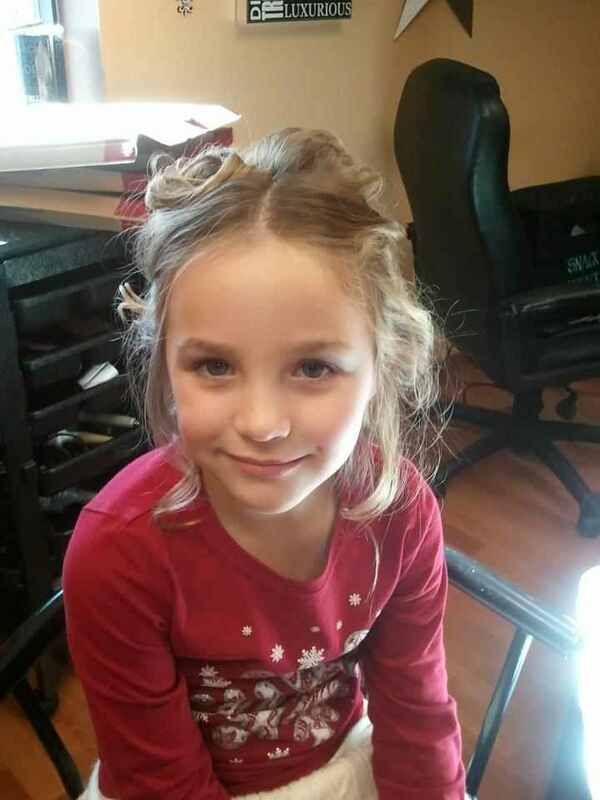 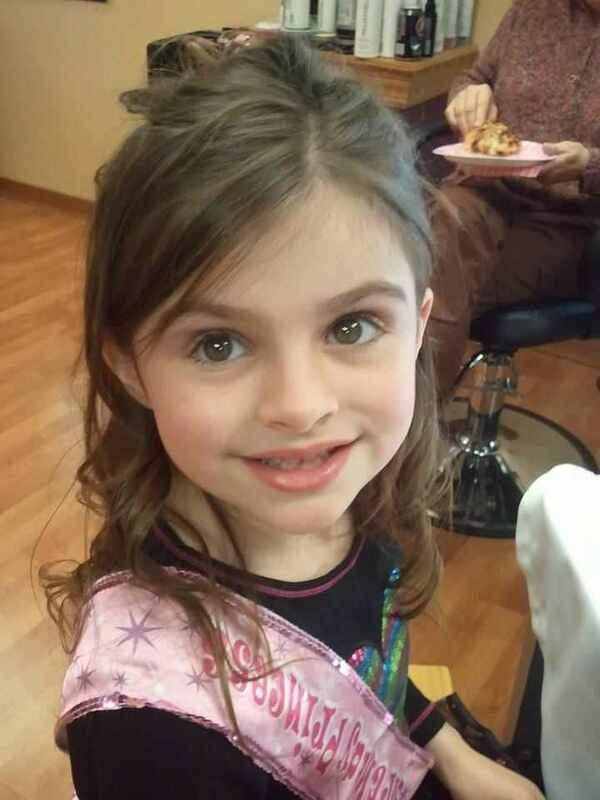 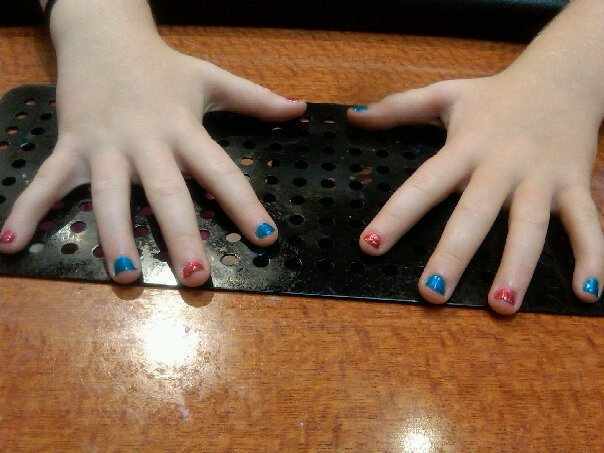 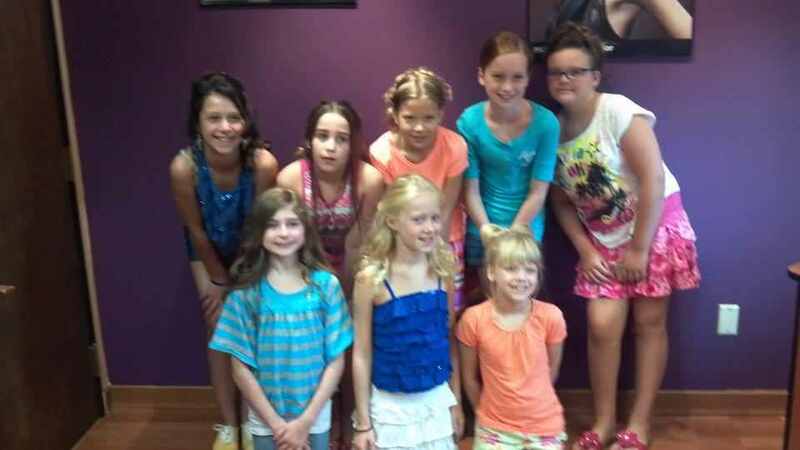 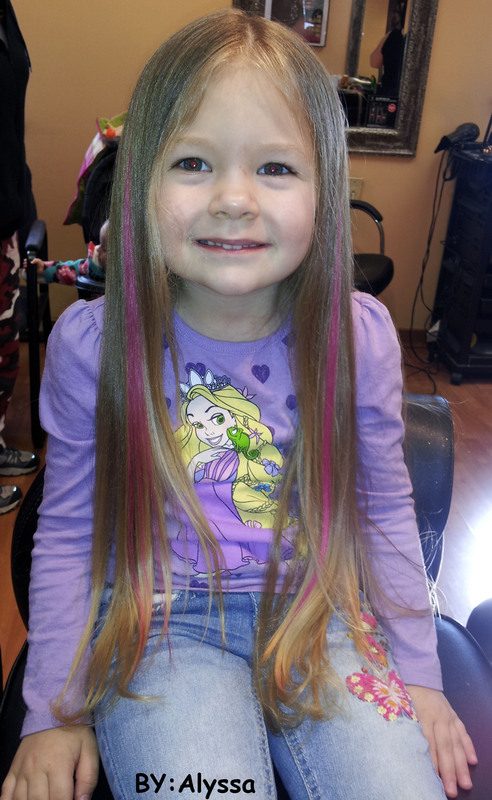 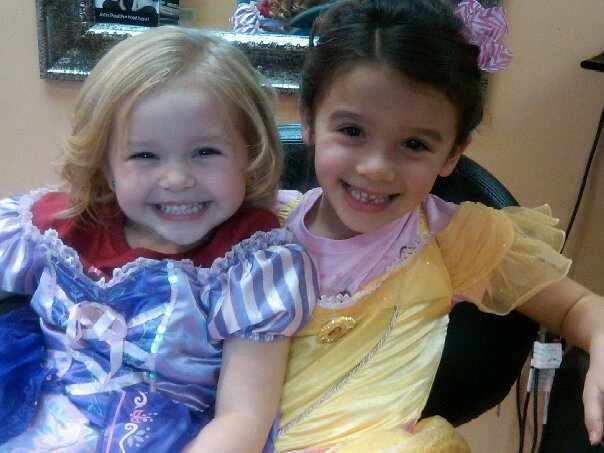 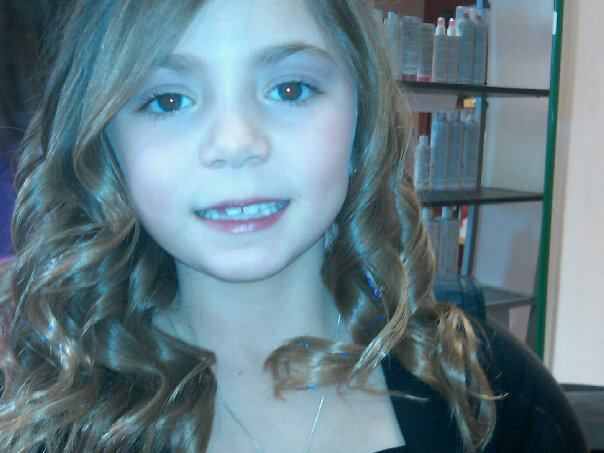 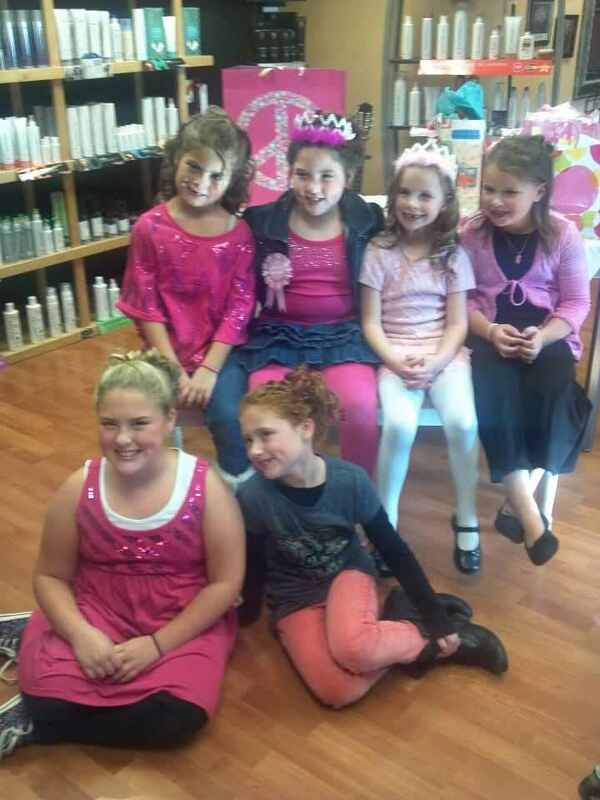 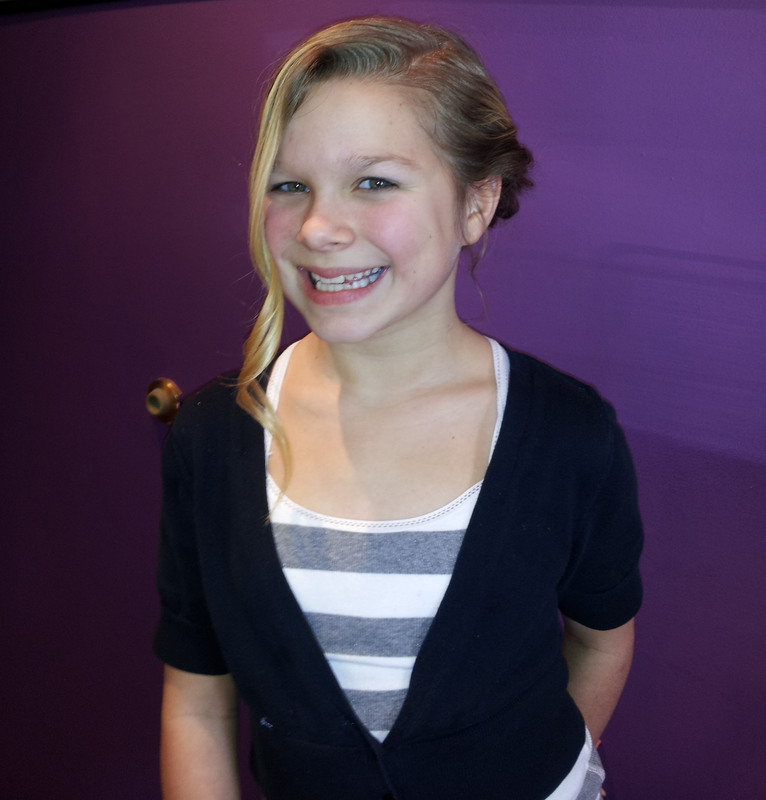 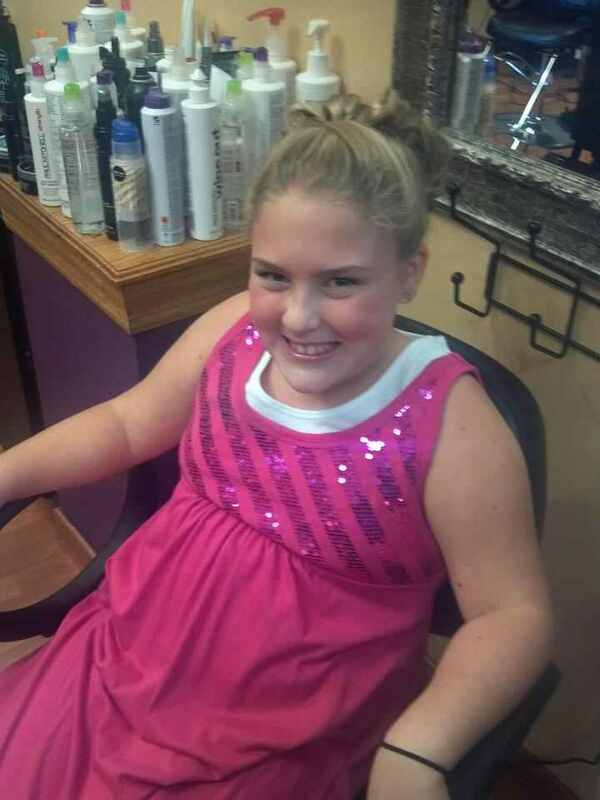 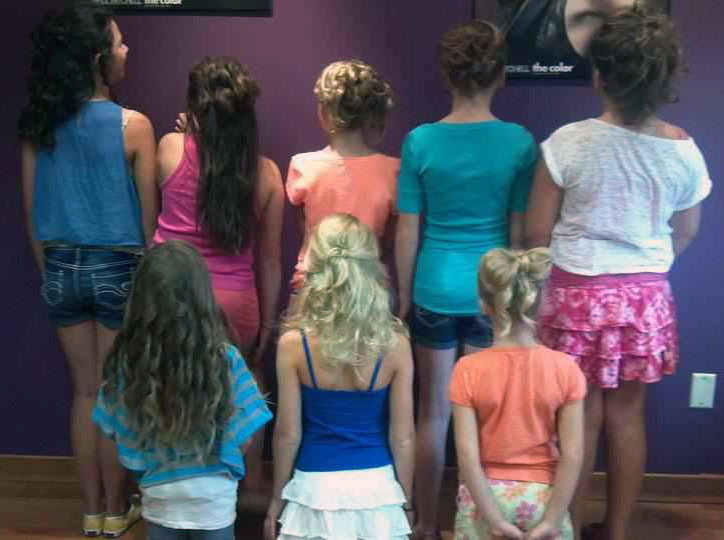 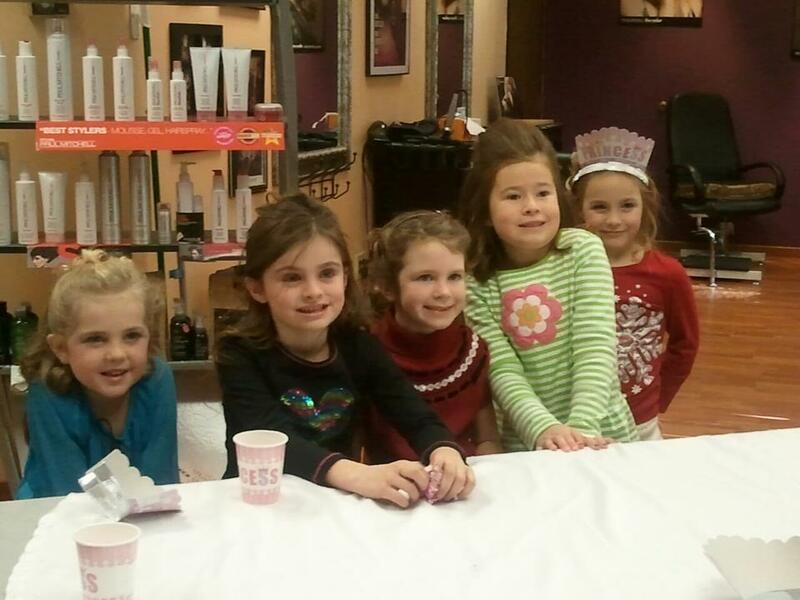 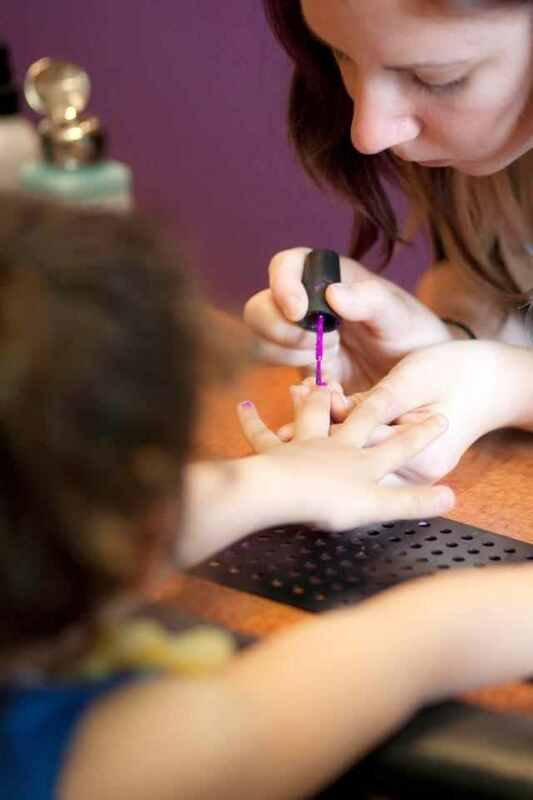 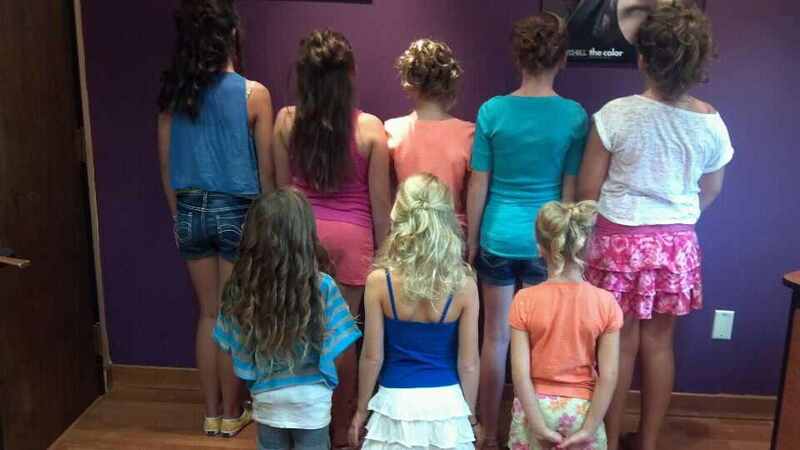 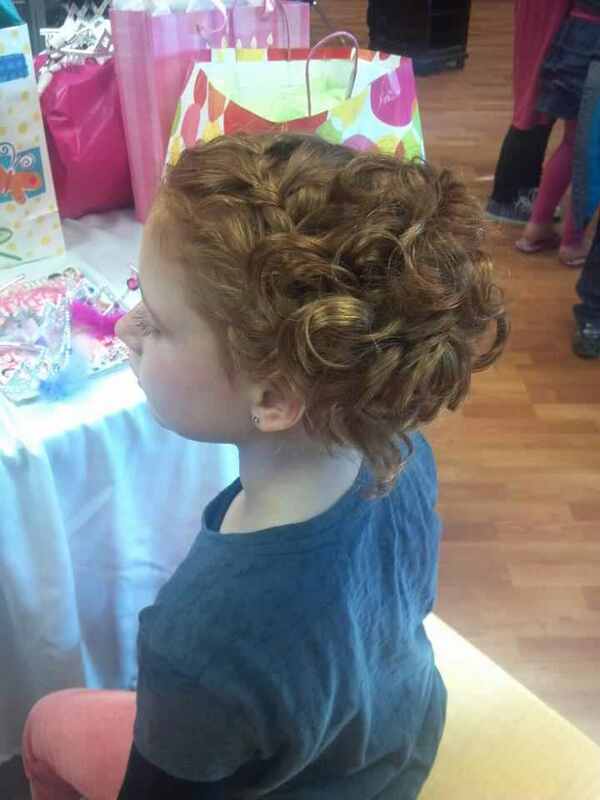 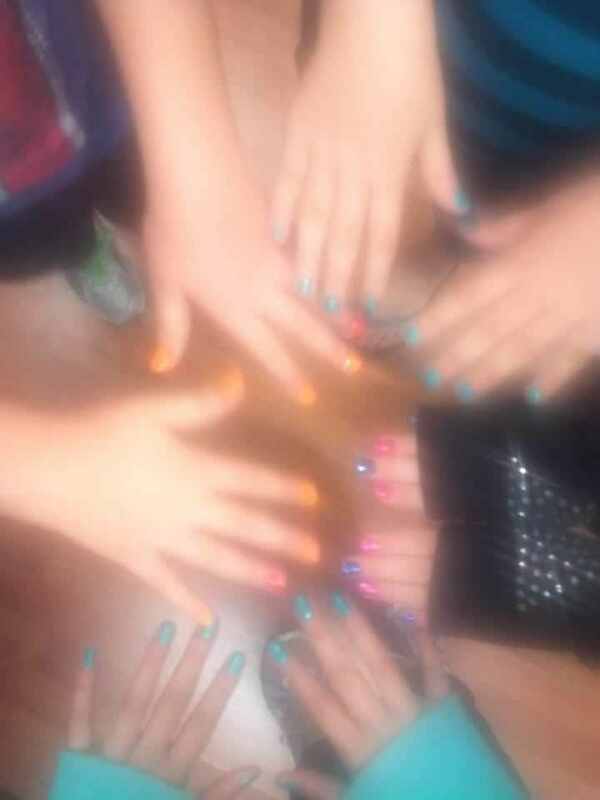 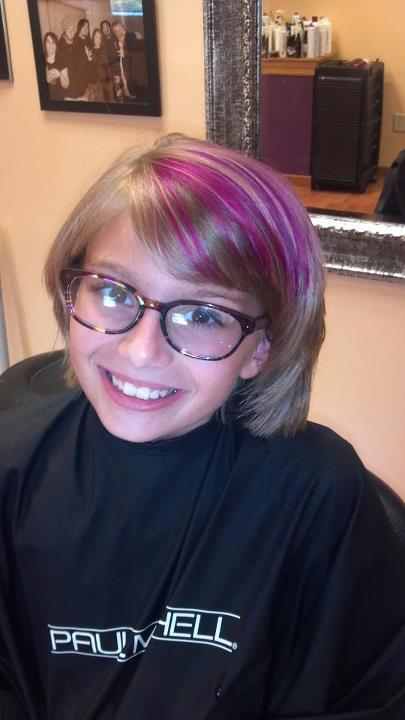 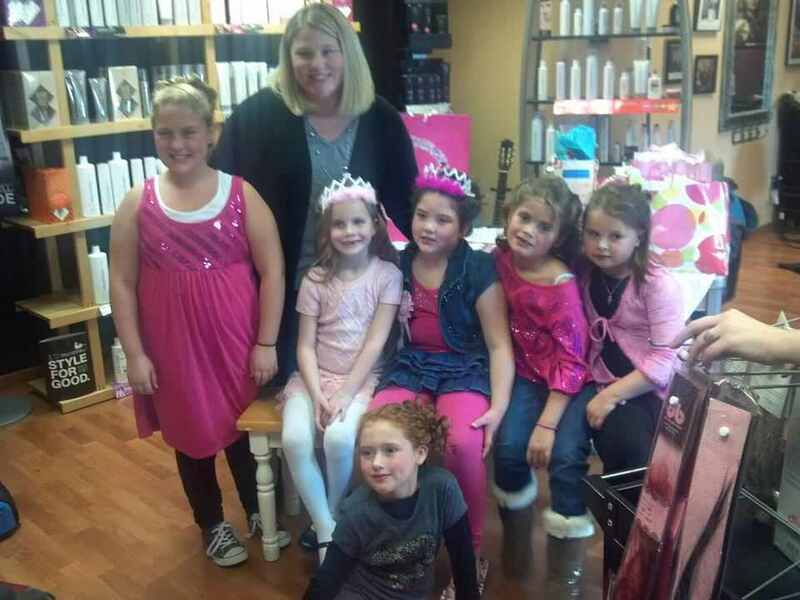 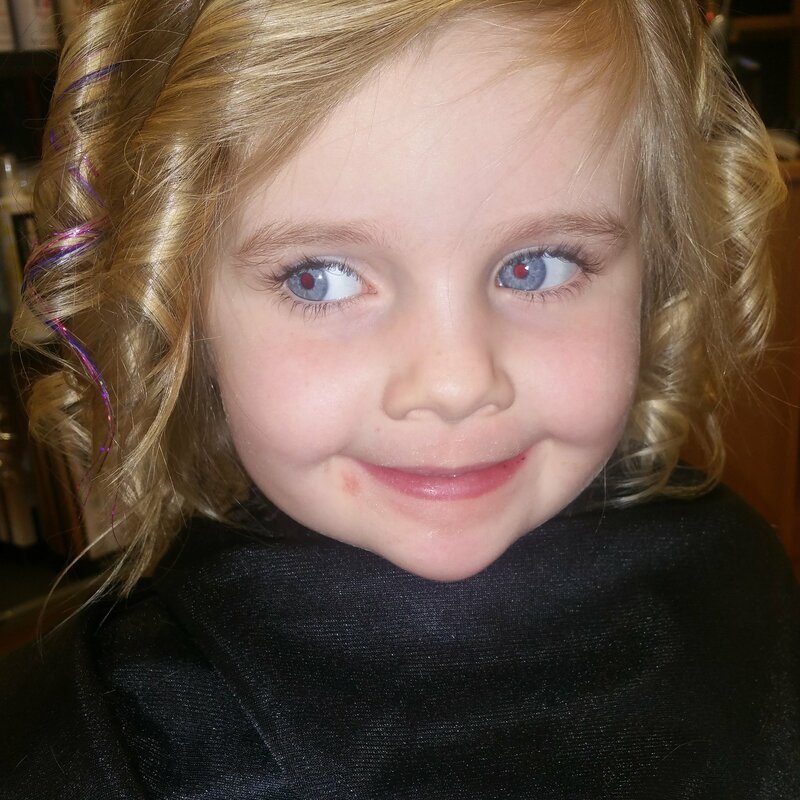 At Rock N Glam Salon we offer birthday parties starting at $100.00 for up to 6 girls. 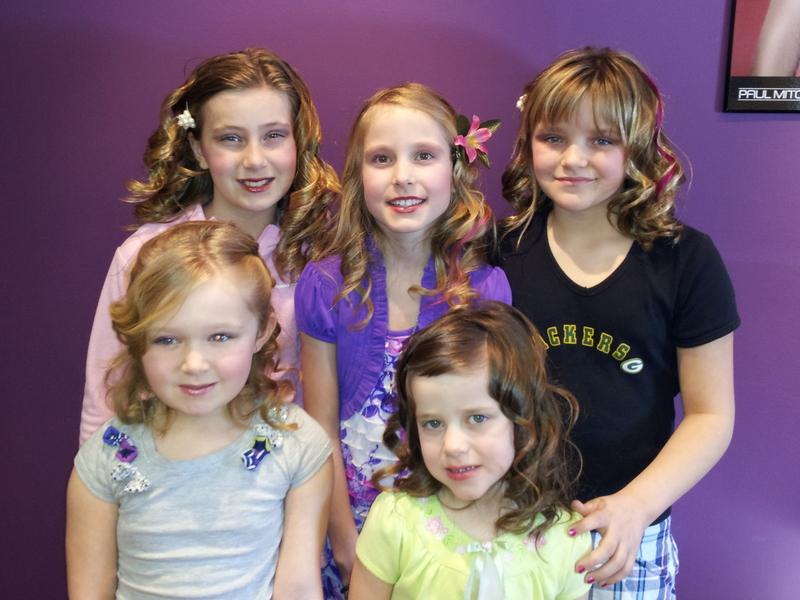 Extra girls are only $15 each. 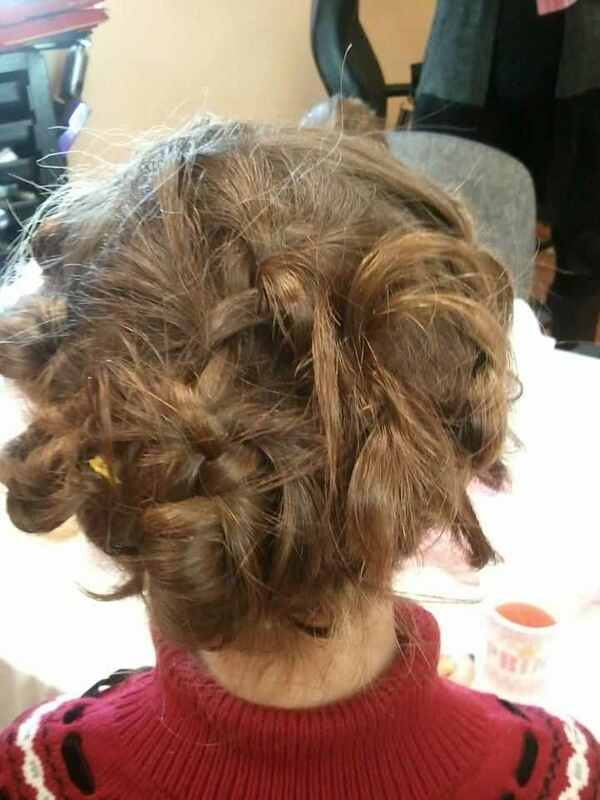 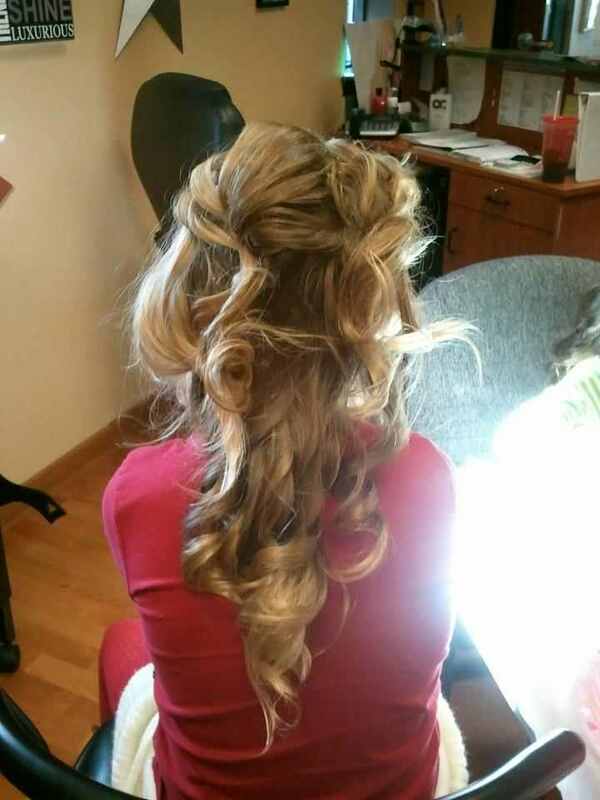 Choose 2 services from the following: nails, makeup, and hair style. 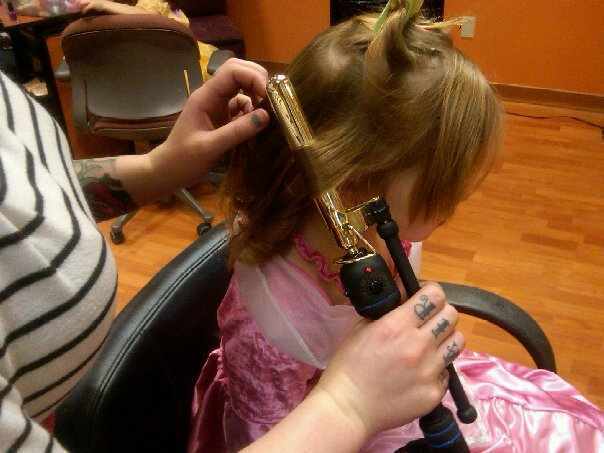 We also have extra add-ons available. 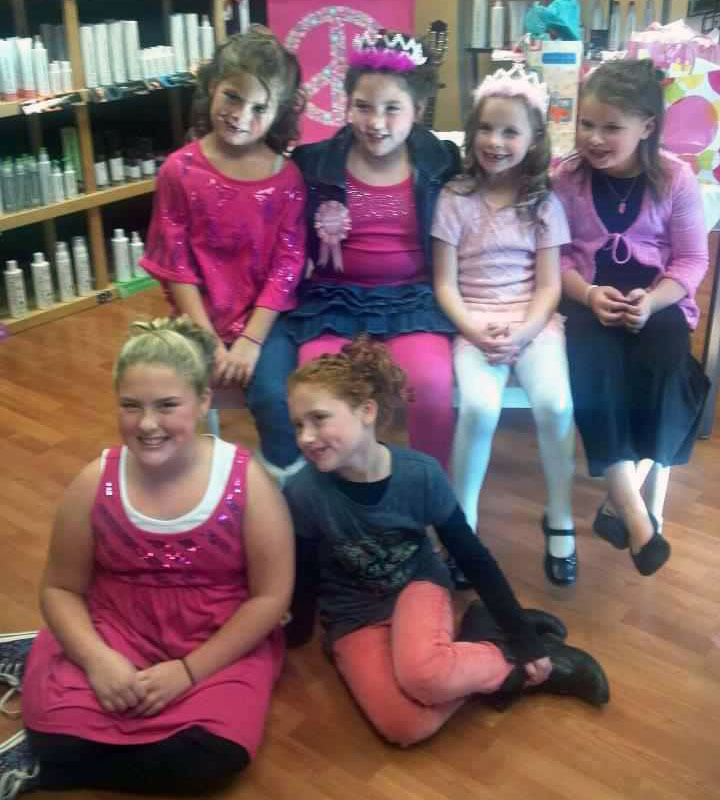 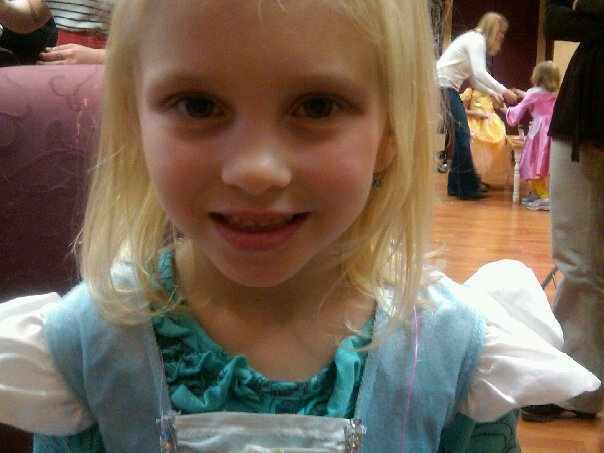 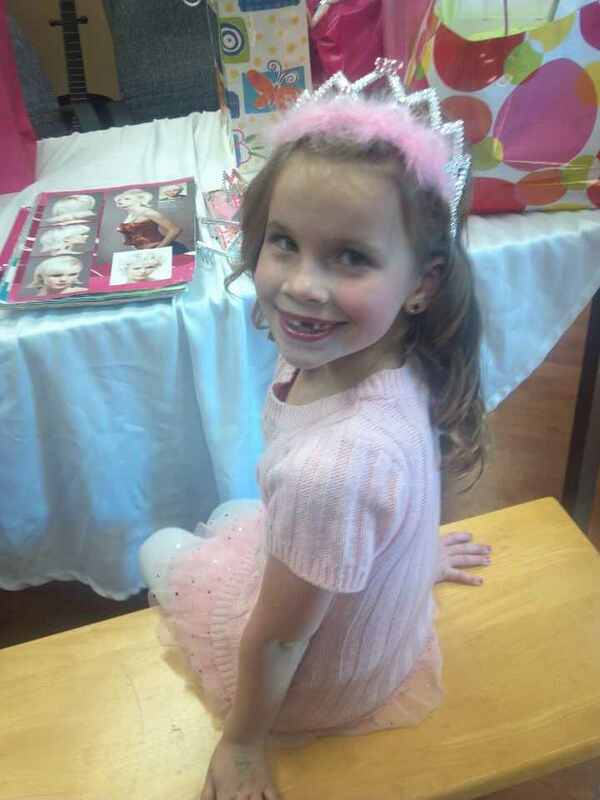 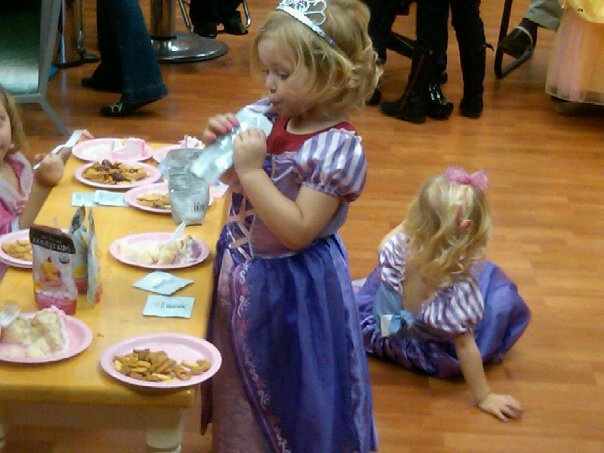 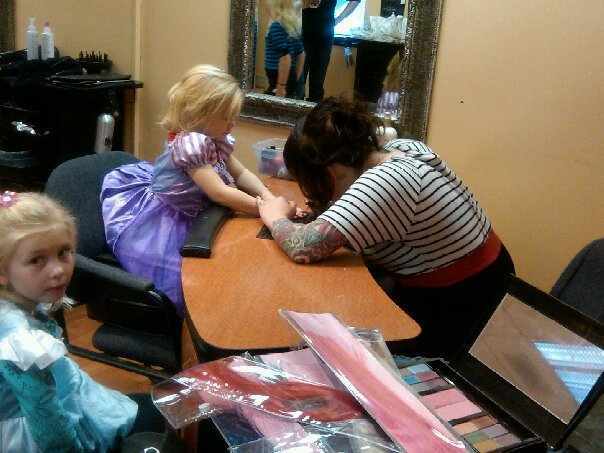 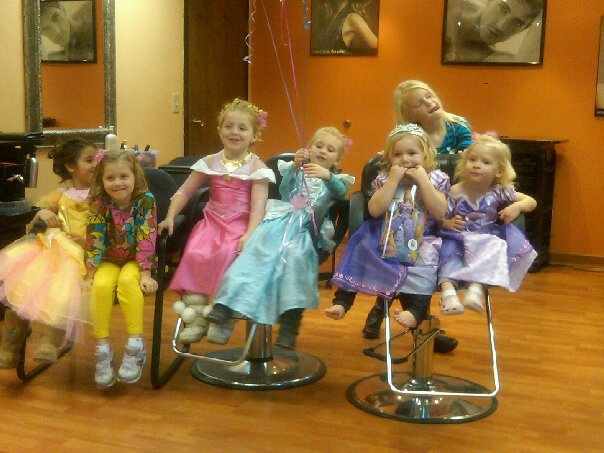 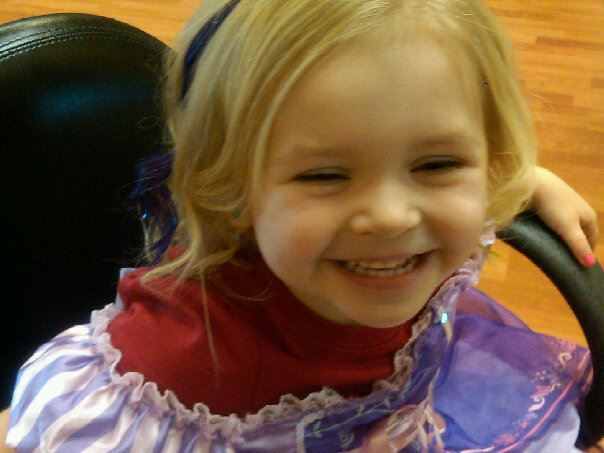 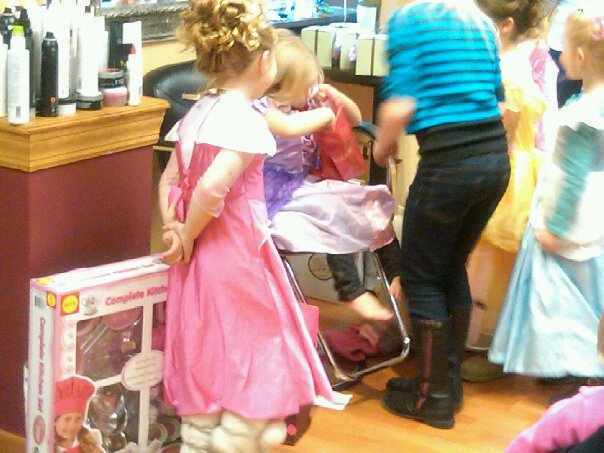 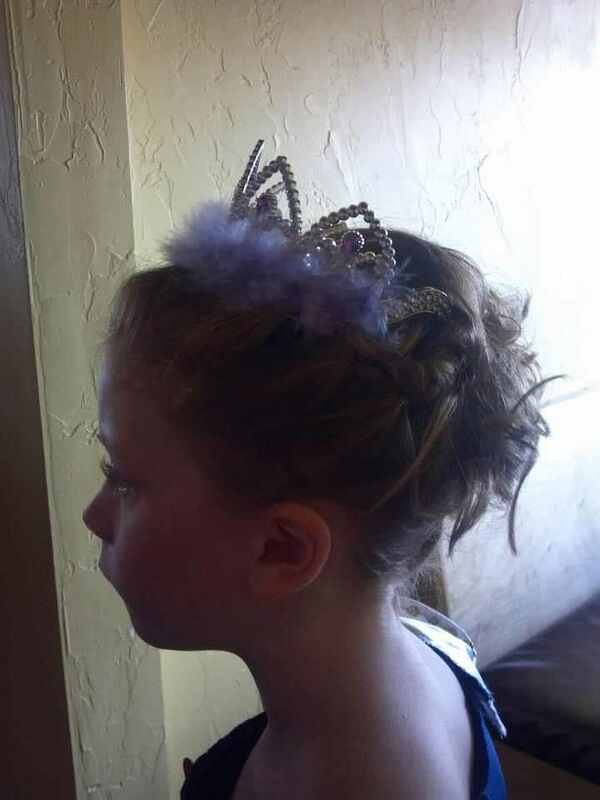 Call (608) 833-4075 to set up your princess/diva birthday party.